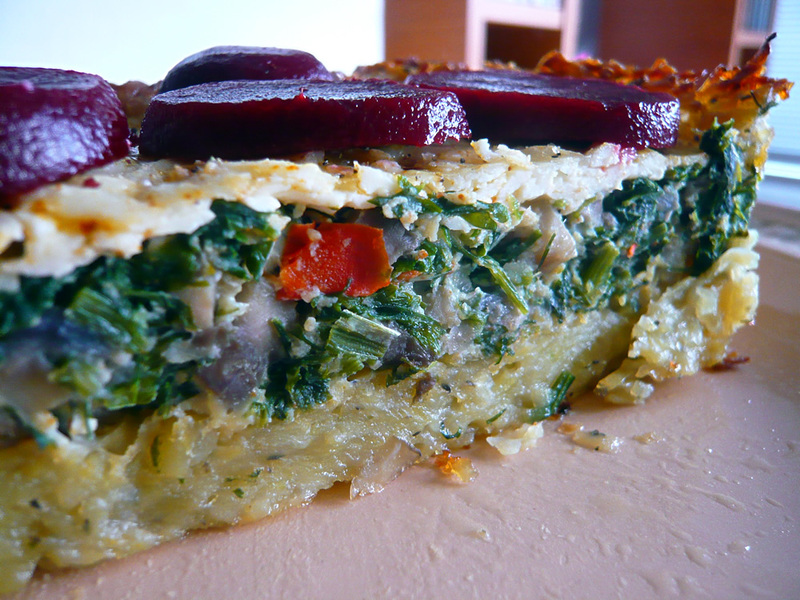 February 20, 2011 in Healthy Quiche Recipes. February 18, 2011 in Chicken Recipes. 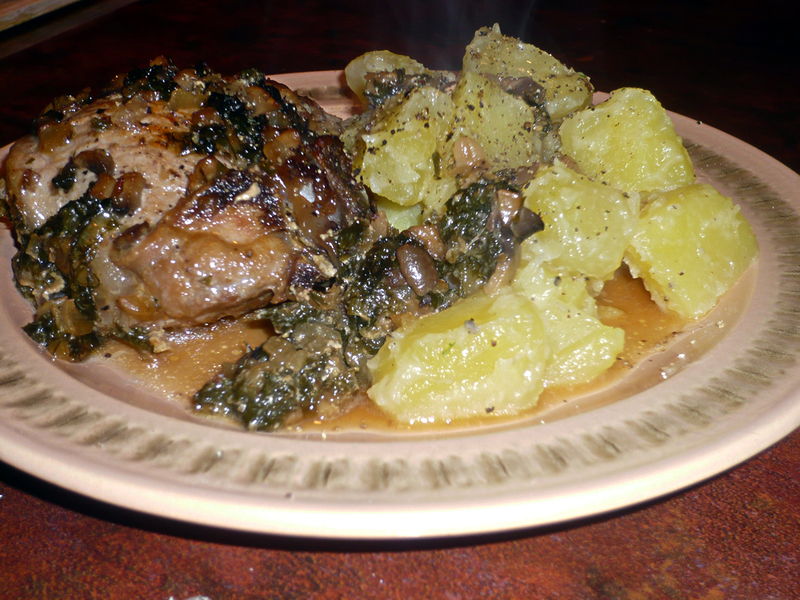 February 14, 2011 in Baked pork chop recipes.